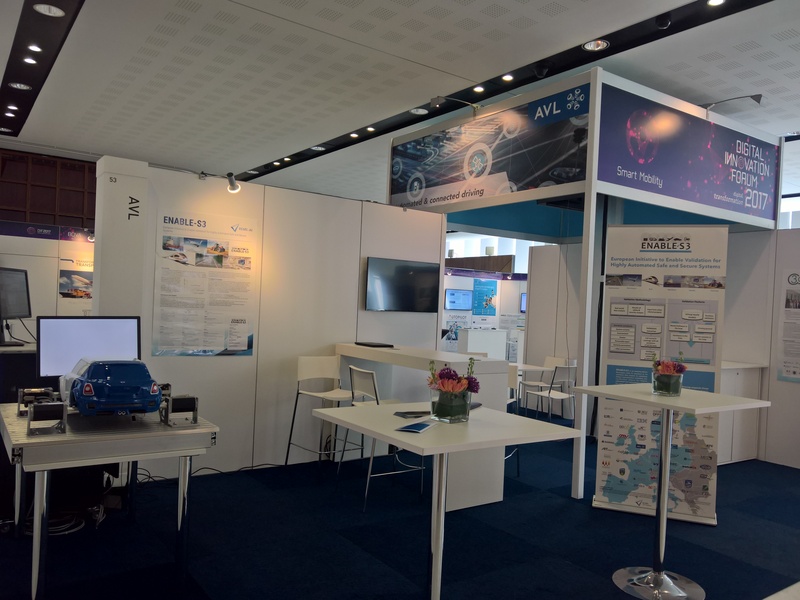 ENABLE-S3 was represented at this year’s Digital Innovation Forum from 10th – 11th May 2017 in Amsterdam. This international event, organized by ARTEMIS-IA and ITEA, was all about ‘Digital Transformation’ and the emerging challenges towards a vision of the future for and built by industry. In this sense, the ENABLE-S3 booth was located in the Mobility Theme Square and dedicated to the topic “automated & connected driving”. In addition to that, Model.CONNECT™ as a neutral model integration and co-simulation platform was presented. 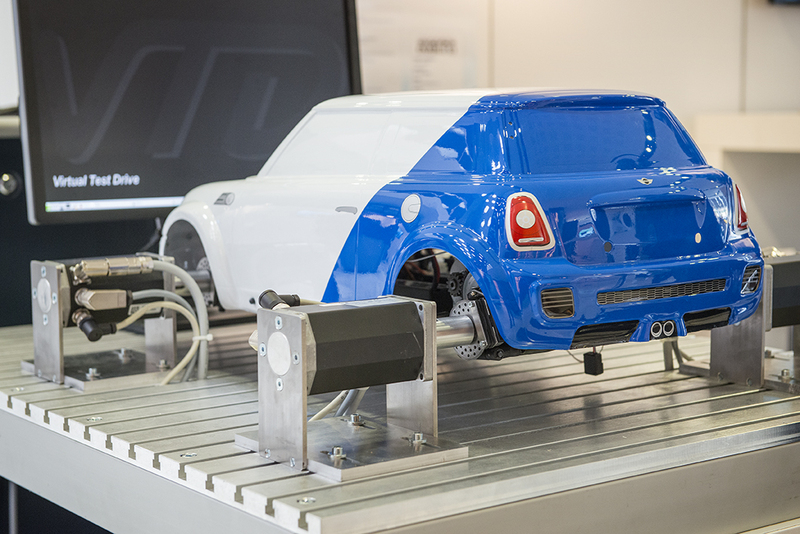 Connecting virtual and real components, such as the environment, vehicle, functions, and sensors, it plays an important part in integrating and simulating these components within ENABLE-S3. The participation of ENABLE-S3 at this event was a successful step forward in communicating the latest developments and connecting with partners on a European level.